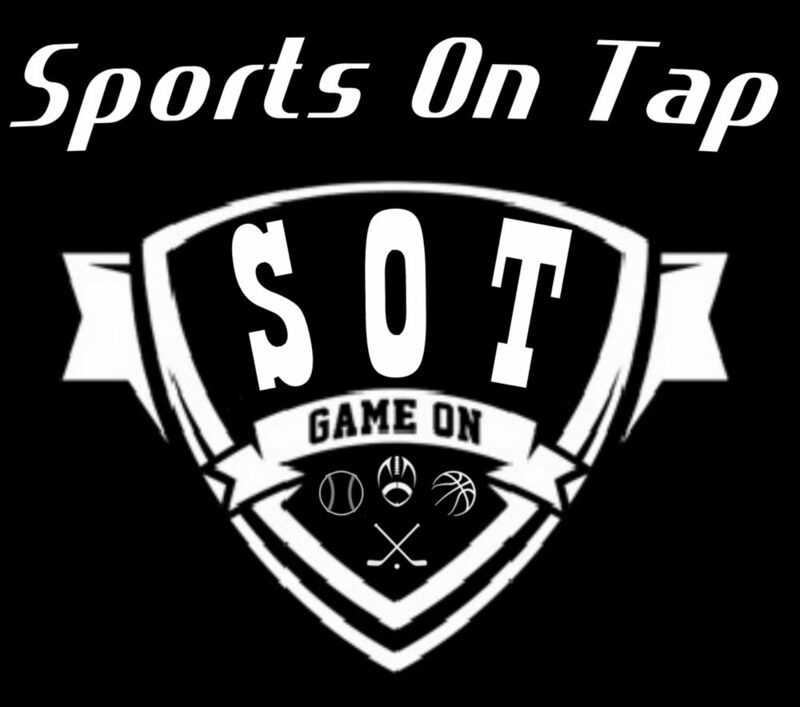 PODCAST: AUDIO- SOT Recaps Week 3 in the GCC, SWC, the Suburban League and more! Listen Live! Every Monday Night at 7:30 for our Game Recaps!